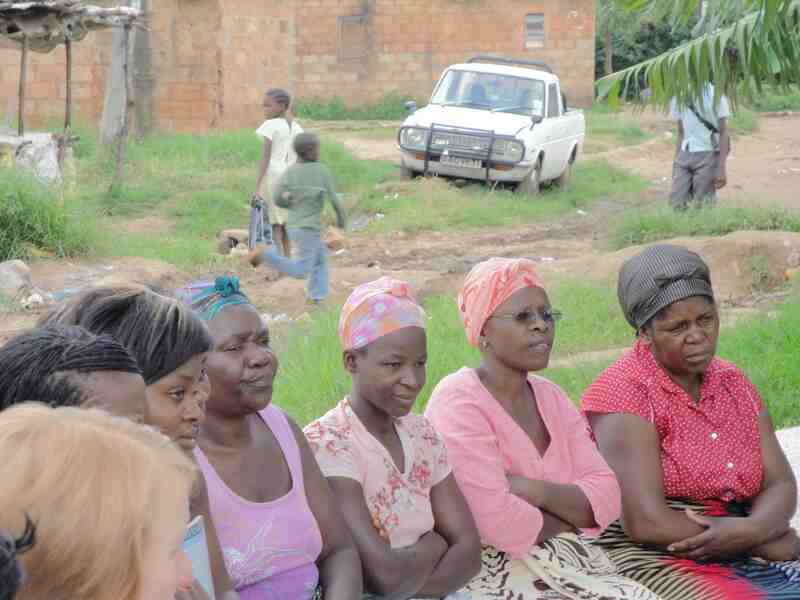 Streams of Living Water is located in the middle of Mtendere and Helen Kaunda compounds. 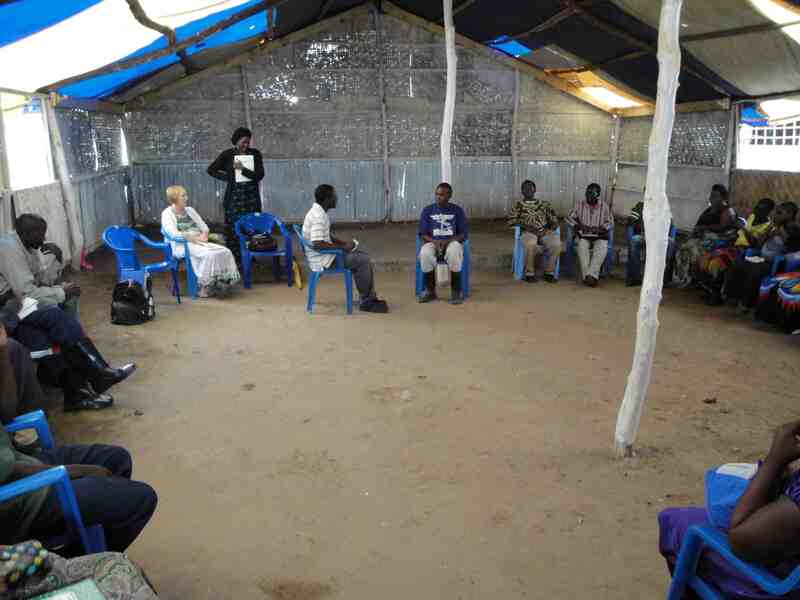 When ACTION Zambia first got in contact with Streams of Living Water years ago, they were meeting in a makeshift tent. God has really been at work at this church and blessed them. 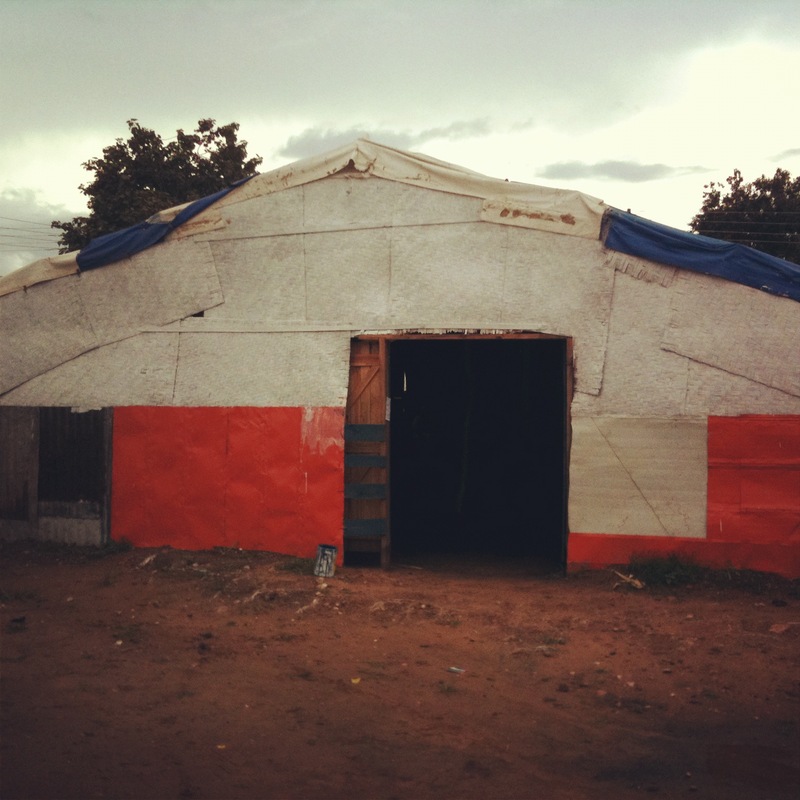 They have been able to build a church building and also some school buildings, where they have set up a community school. This church is a light in a very dark market place (literally, right in the middle of it), where there are numerous bars, beer delivery trucks and drunk men staggering about. On our way to the church almost every week we need to wait for a beer truck or drunk man to move out of the way. 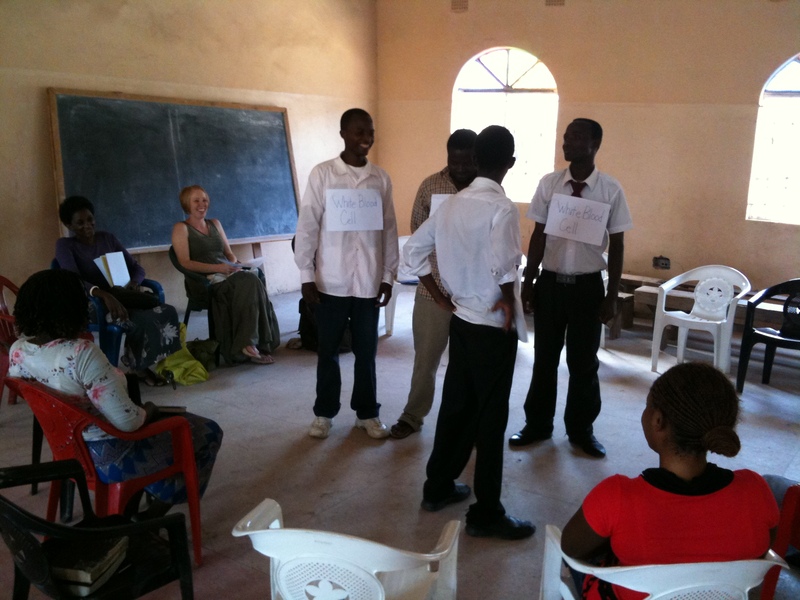 Please pray for this group of half teachers from the community school and half members from the congregation as they seek to know more about a biblical worldview of HIV/AIDS and reach out to their students and community. 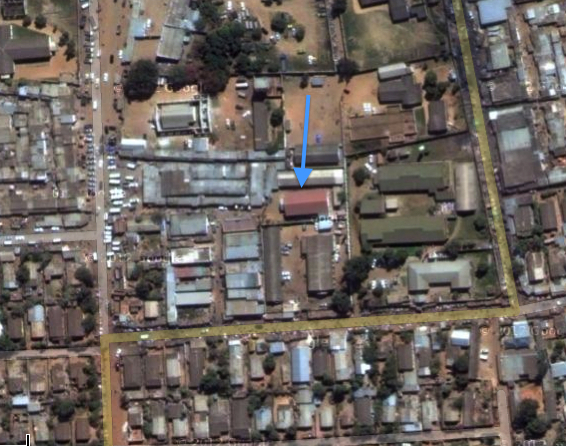 Church of the Nazarene in Bauleni is located right in the heart of Bauleni compound, located on the edge of Lusaka. Bauleni compound has typically been labeled as an extremely poor compound with many of the houses still using sun-dried mud bricks. It seems to have started out with people “squatting” on some open land but has now turned into a compound one mile square. Please pray for this church care team as they reach out to those suffering with HIV/AIDS with the hope of Christ and for us as we train them in the C.R.O.S.S. Project until June. 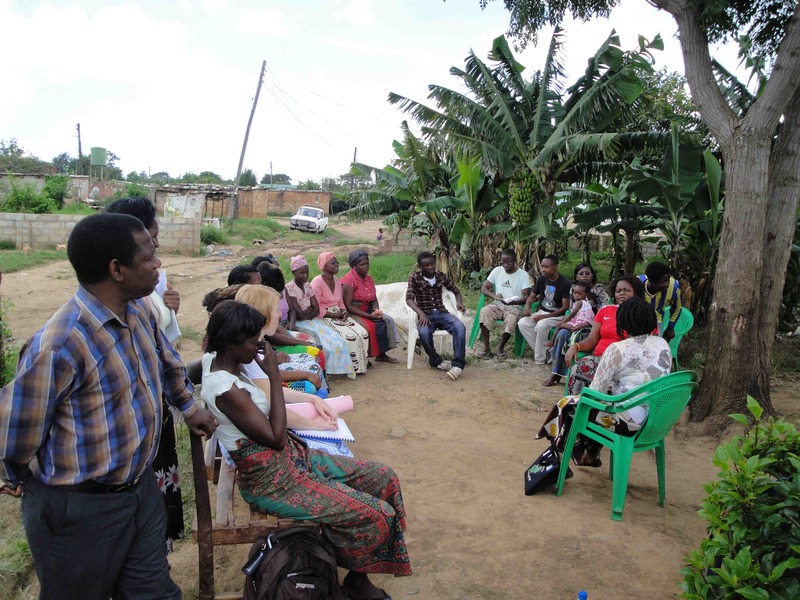 This care team has already done a secular government course, but we are very thankful to God that we can help equip them in the spiritual and biblical aspect of HIV/AIDS work and outreach. 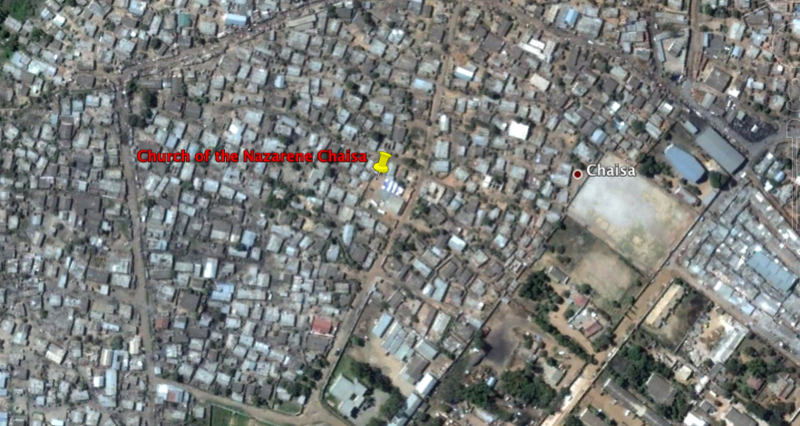 Our third church is Church of the Nazarene in Chaisa. This church is right now meeting in a makeshift tent just down a muddy lane from a Mosque, because they were driven away from meeting at the local public school. 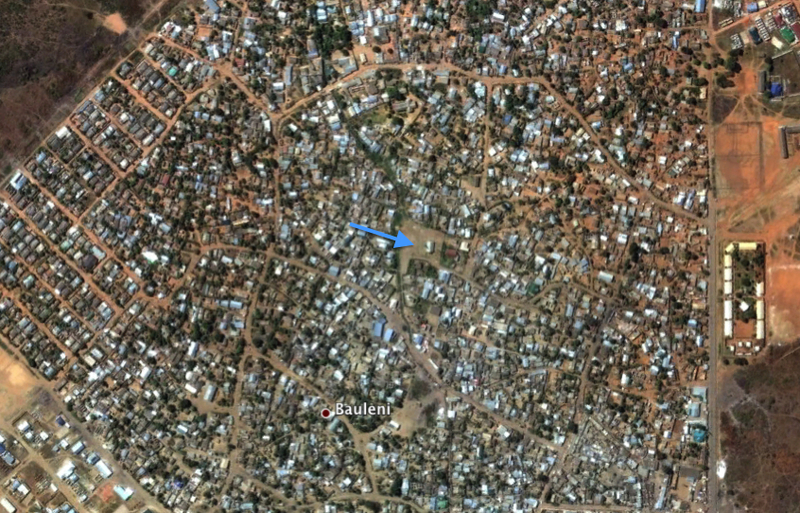 The Somali and Muslim population in Chaisa is quite large, and the church was driven away because many of the Muslim children were sneaking out and attending the church’s Sunday School program, which made their parents pretty upset. So, a group of influential Muslim business owners exerted some influence on the public school management to expel the church from meeting there. The pastor said there are still a few Muslim kids that come on Sundays even now. You can obviously pray for all of these churches, but especially the Chaisa church, as they are very poor and yet a light for the gospel in a very Muslim area of town. Even in spite of these challenges, this group is very excited to learn more about a biblical worldview of HIV/AIDS and seem to be very organized and excited to reach out to their community. If you would like to donate to the C.R.O.S.S. Project, you can do so here. We are in need right now of $550 a month more in donations to pay for Bibles, teaching supplies and staff salaries.